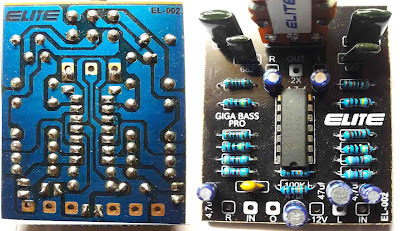 Here I will share the circuit to add bass sound louder, but still pleasing to the ear. 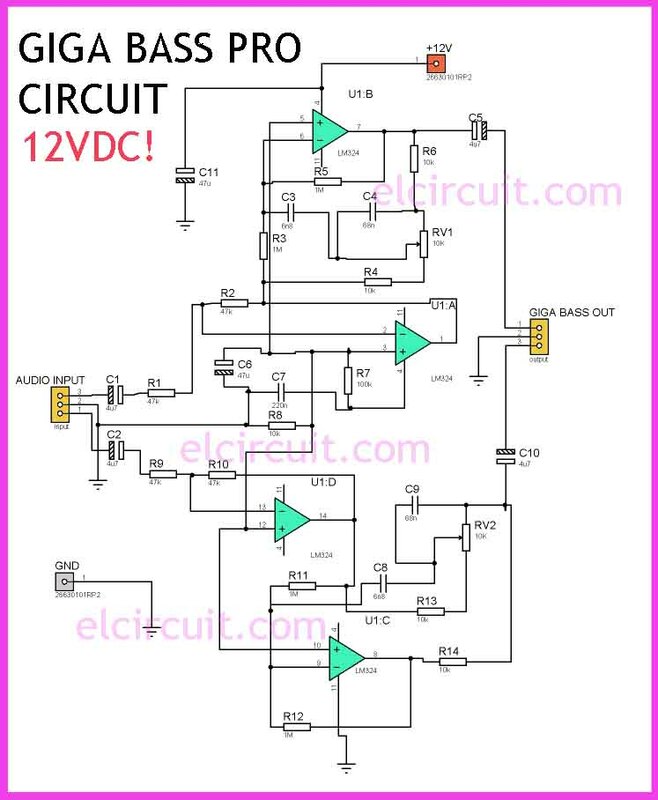 This circuit is enough to use asymmetric + 12V voltage, making it easier for you to get the voltage supply. 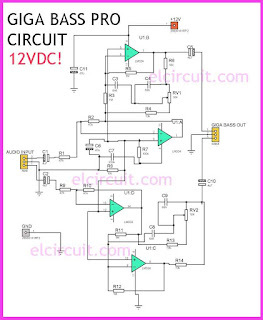 And this circuit using op-amp LM324 as the main sound processor.